Our good friend Rollin BigDub Garcia has created one of the most jaw dropping logos I have honestly ever seen. 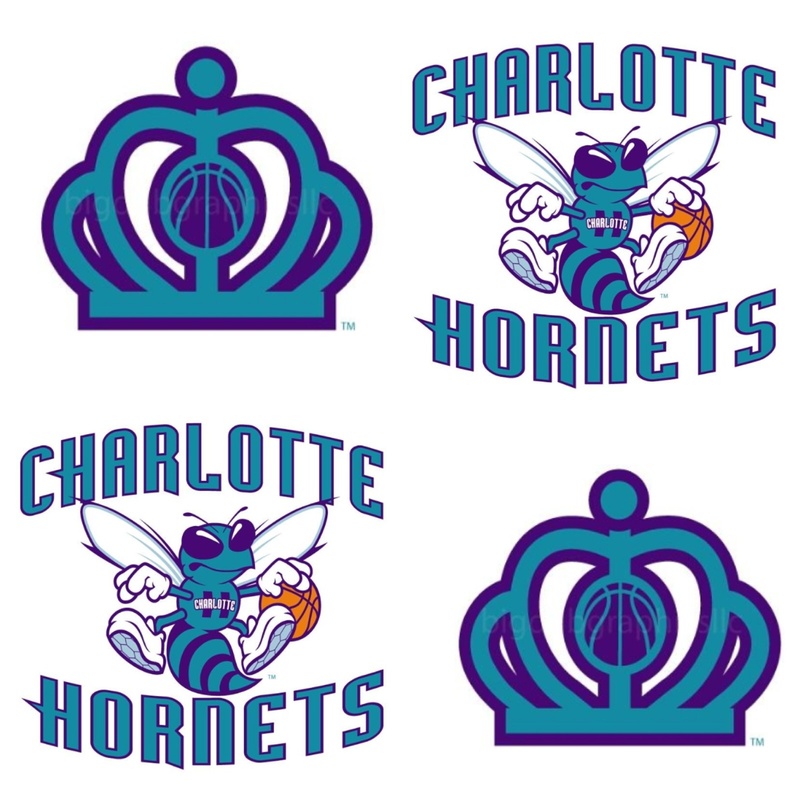 I realize I maybe a little biased but BigDub has taken Queen Charlotte’s Crown and made a rendition that would look perfect on the our team’s future uniforms. 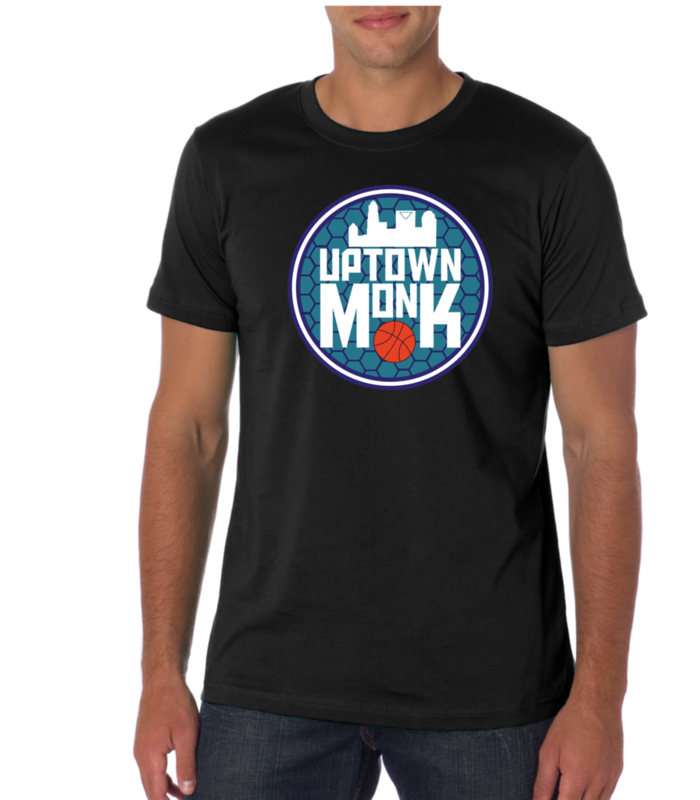 He has also created a new font that modernized the old iconic font used on the old the Charlotte Hornets logo. ← The Return of the Hive! This looks much better then what the organization has gone with!